If you have an AMD graphics card, you should definitely look for AMD FreeSync when buying a new monitor as it doesn’t add any extra cost but can greatly improve the gaming performance. 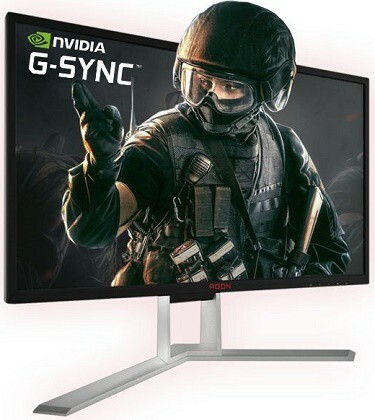 As of 15 January 2019, G-SYNC compatible FreeSync monitors also offer a variable refresh rate for compatible (GTX 10-series, GTX 16-series, RTX 20-series, or newer) NVIDIA graphics cards. 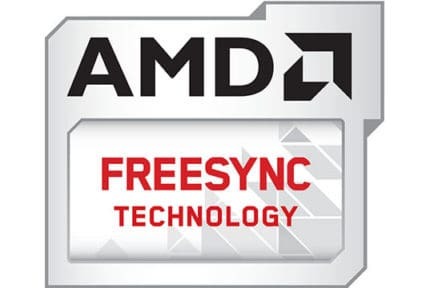 Connecting a FreeSync-compatible AMD graphics card to a FreeSync monitor (or a G-SYNC compatible FreeSync monitor) allows the display to dynamically change its refresh rate in order to match it with the GPU’s frame rate. This synchronized refresh rate thus eliminates all screen tearing and stuttering with minimal (~1ms) input lag penalty. So, you get a more steady FPS (Frames Per Second) rate with no screen tearing nor stuttering and, thereby, a smoother performance at no additional cost to the monitor. Unlike FreeSync, G-SYNC requires a module to be installed in the monitor. 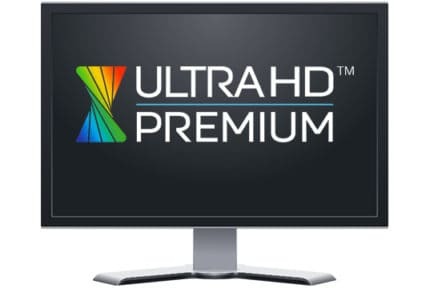 This adds to the cost of the monitor but also allows it to have lower input lag and a wider dynamic refresh rate range whereas some FreeSync monitors have a narrow dynamic range. AMD has addressed this by introducing LFC (Low Framerate Compensation) which multiplies the display’s refresh rate when your FPS drops below the lower limit of the dynamic range. However, not all FreeSync monitors support LFC. Ideally, you should look for a FreeSync monitor with LFC. Moreover, some FreeSync displays have just as wide range as G-SYNC displays. Additionally, NVIDIA includes the ULMB (Ultra Low Motion Blur) technology for most (not all) G-SYNC monitors. 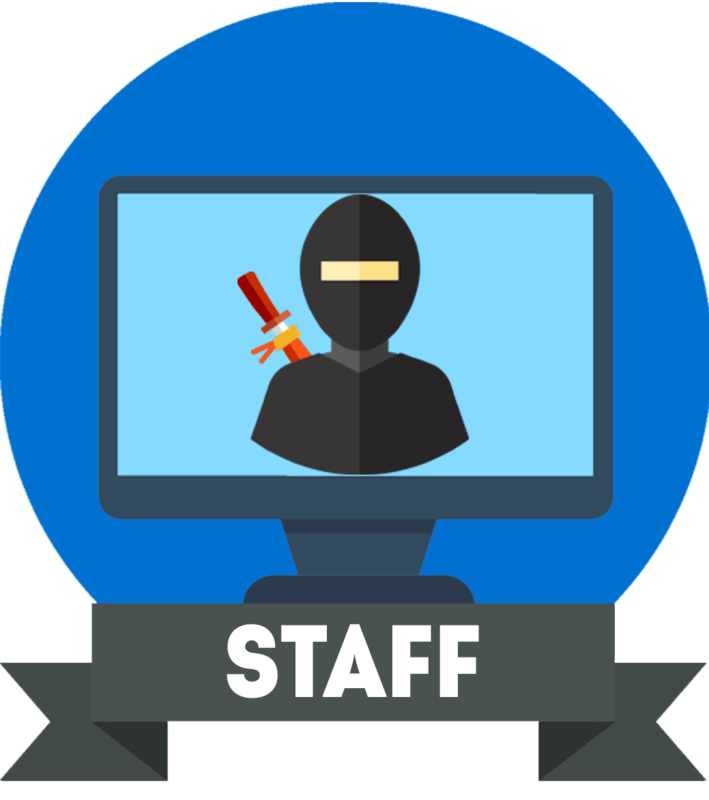 This technology allows the user to enable backlight strobing for the monitor which increases motion clarity, but it can only work at certain fixed refresh rates and not at the same time as G-SYNC. However, some FreeSync gaming monitors offer their own proprietary motion blur reduction technology, so you don’t have to rely on G-SYNC for that. Note that AMD FreeSync works over both HDMI and DisplayPort depending on the monitor while G-SYNC only works over DisplayPort. Finally, G-SYNC monitors support variable overdrive which allows you to simultaneously use a variable refresh rate and response time overdrive (not backlight strobing) whereas most of FreeSync monitors are limited to the default response time while FreeSync is active. When Is a G-SYNC Monitor Worth It? In a nutshell, if you’re looking for a budget setup, getting an AMD card with a FreeSync monitor will give you the best gaming performance for the money since even the cheapest G-SYNC monitor is rather expensive. Moving on to the mid-range area; This is where the AMD route can save you a lot of money as a certain G-SYNC monitor can be up to $300 more expensive than a basically identical monitor with FreeSync. Due to the shortage of AMD’s high-end cards that could parry the performance of NVIDIA’s premium graphics cards, if you want the most impeccable gaming experience, you’d have to opt for one of the faster graphics cards by NVIDIA paired with either a G-SYNC monitor or a G-SYNC compatible FreeSync display. If you have or plan to get an AMD card (or a FreeSync-compatible NVIDIA card) and intend on using it for a while, then there’s no question whether you should get a FreeSync monitor as it’s definitely worth it. Of course, if you want the absolute best gameplay performance without any compromises, you should go for G-SYNC but keep in mind that you will have to pay the premium for it.